I am very excited to announce the release of my newest book Dream, Garden, Grow!-Musings of a Lifetime Gardener. Wanting to share my experiences with readers on a more personal level, I dug down into my deepest thoughts and started to write a story about life, following dreams, growing up as a gardener and growing along with the garden. Dream, Garden, Grow will take you on a journey down life’s many paths, making you smile and laugh, while teaching some gardening information along the way. Read and learn about the many medicinal uses of plants, garden folklore, gardening through the seasons and moon gardening. Discover changing trends in gardening and learn the folklore behind sunflowers and dragonflies, as their meaning and cultural history are explored. Learn about gardening tips tried and true and laugh your way through what constitutes a gardening addict, garden jargon and the mystery behind the infamous garden gnome. Dream, Garden Grow will be sure to both educate and amuse. While writing Dream, Garden, Grow, I realized that I really had been destined to be a gardener all my life and I admit that I am happiest and most at peace when surrounded by all things green. The proof was there in generations before and in the paths I had followed. Composing this book has been very special to me and I hope that my stories will bring back fond memories for my readers, perhaps bring a smile to your face and teach something new. Come along on my journey! Lee Miller is proud to share her latest publication, Dream, Garden, Grow, a collection of musings as she shares her memories of childhood and how she grew to become a lifetime gardener. Packed with stories about life, gardening, medicinal uses of plants, garden folklore, seasonal interest, sustainable and indoor gardening, you’ll laugh and learn as you explore what makes a gardening addict and the meaning behind mysterious gnomes and garden fairies. While exploring, also learn about moon gardens, witty garden jargon and tried and true gardening tips. Whether you are a gardener or not, have a “green thumb” or “brown”, Lee’s stories will not only entertain and amuse but will teach you inspiring gardening pointers along the way. Lee Miller is a landscape/garden designer, consultant and garden blog author from the south shore of Long Island, who has been involved in the horticultural industry for over twenty years. Her award-winning gardening blog features over 250 articles on general gardening, landscape design principles, gardening tips, planting, pruning, garden maintenance, feature plants and more. In addition, Lee Miller has donated her time as a contributing writer for the American Heart Association Gardening Blog, as well as Gardening Know How, and has been involved as a presenter at local gardening clubs. 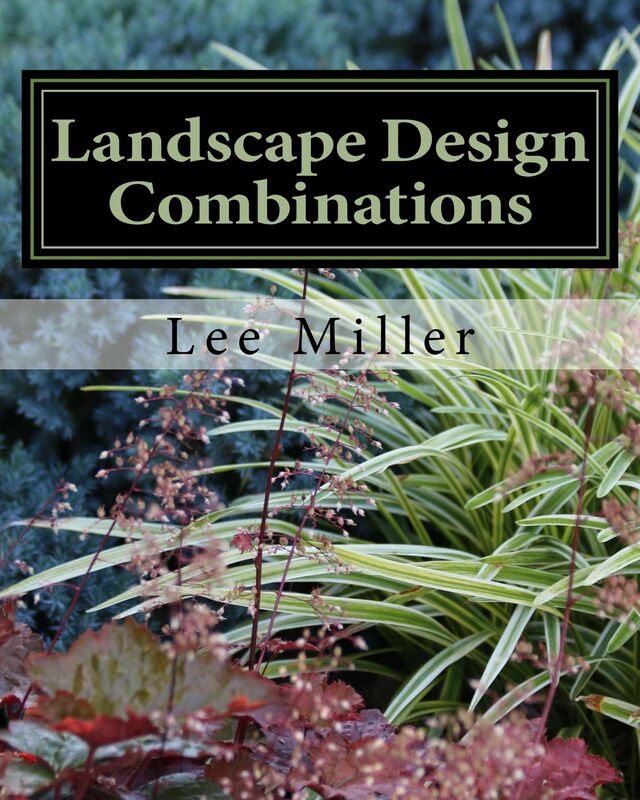 Lee is the author of two books, A Guide to Northeastern Gardening and Landscape Design Combinations, each sharing her experiences and know-how as a seasoned gardener. 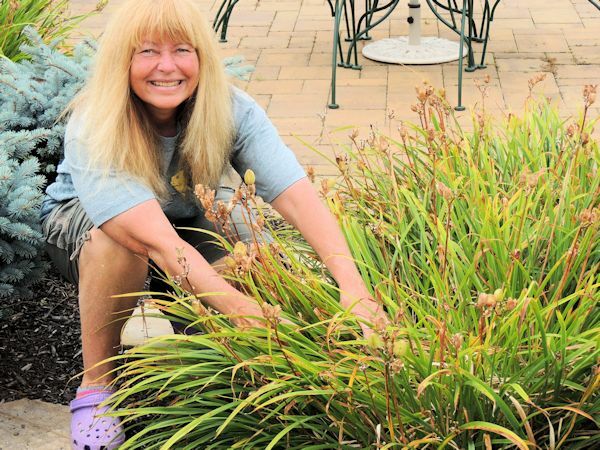 With trowel in hand since the age of five, her passion for gardening continues to grow. Dream, Garden, Grow!-Musings of a Lifetime Gardener is available on Amazon (Click Here) in either paperback or kindle format. I hope you enjoy it! Lee Miller@Landscape Design By Lee 2018. All Rights Reserved.